For thirty years, Pacific Office Automation has been an integral part in the success of many businesses. Although much has changed over the years, a few aspects of running a successful business remain the same. We have always excelled in helping businesses improve their office technology in custom ways that are beneficial to their specific needs. By investing in the right office automation, your office will be able to improve workflow and overall profitability. The Canon imageRUNNER ADVANCE C9075S PRO color printer is the perfect choice for many workgroups because it provides stellar versatility while maintaining excellent reliability. 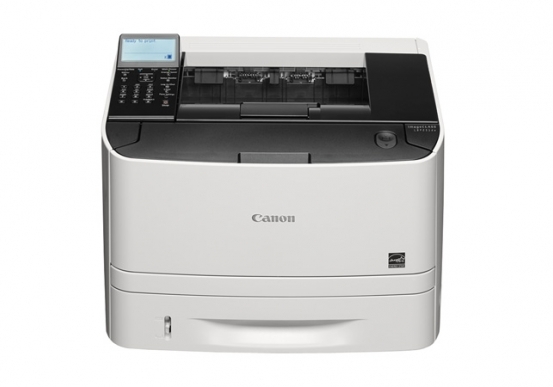 The Canon imageRUNNER ADVANCE C9075S PRO utilizes high yield toner and has a media capacity of up to 9,300 sheets so that time spent replenishing printer supplies stays at a bare minimum. When the printer supply finally becomes diminished, enjoy the ability to replace the printer supplies without interrupting print jobs. This maximizes productivity, cutting out downtime and helping your business save valuable time. 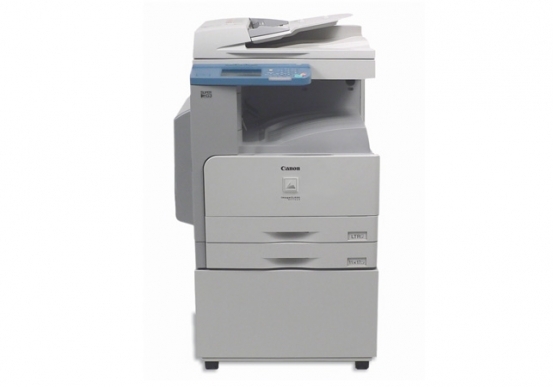 The Canon imageRUNNER ADVANCE C9075S PRO also has cutting edge paper handling capabilities and a multitude of finishing options, which let you handle an impressive range of jobs while staying well within your budget. These advanced imaging options are further supplemented by this color printer’s amazing image quality. The Canon imageRUNNER ADVANCE C9075S PRO produces crisp images at a true 1200 x 1200 DPI (Dots Per Inch) print resolution with the smoothest gradations in color, resulting in incredibly lifelike images. The convenient Auto Gradation Adjustment sets the perfect level for densities and halftones, and the Real Time Calibration helps maintain this ideal level by making minute, automatic adjustments during print runs.